There is evidence that rabbits are still in and around my garden, in spite of the rules I’ve written for them to follow. I’ve found rabbit droppings in the lawn and there are tulip and crocus leaves clearly eaten by the rabbits. And if that isn’t enough proof, I’ve seen actual rabbits scurrying away as I unexpectedly enter the garden or come around a corner of the house. My older sister suggested that I might be subconsciously welcoming, even luring, the rabbits to my garden. How so? I believe I'm innocent. I'm not trying to encourage the rabbits! But she noted as evidence this rabbit shaped planter that I planted with violas and set out early in the spring. 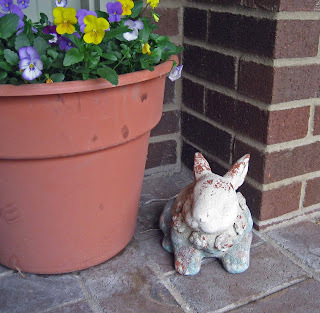 And this little bunny who sits by the front door, year around. But if having a little bunny by the front door says “welcome” to the rabbits and lures them to my garden, then why wouldn’t I also have some flying pigs around here? 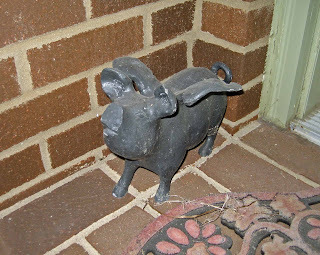 Because this flying pig is always by the front door, too. In the back garden, there is just a small rabbit ornament. But look at my new boot scraper. There were several different styles of boot scrapers where I bought this. But I chose the one with the rabbits. Maybe I AM subconsciously trying to lure rabbits to my garden? But why would I do that? It's almost time for another Garden Bloggers' Bloom Day! 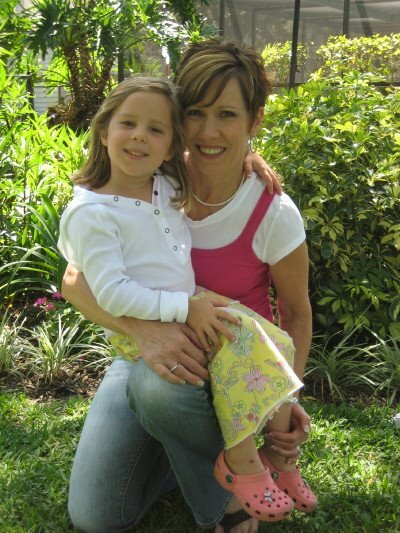 The next Garden Bloggers' Bloom Day is just around the corner on Tuesday, April 15th. Get your taxes done this weekend so that you can relax and enjoy taking pictures of all the blooms in your garden and post them on your blog on Tuesday. Then leave a comment here on my Garden Bloggers' Bloom Day post to provide us with "directions" on how to visit your garden virtually to see what you have blooming in April. I don't know if it's luring rabbits or tempting fate. (All your ornamental rabbits are very cute.) 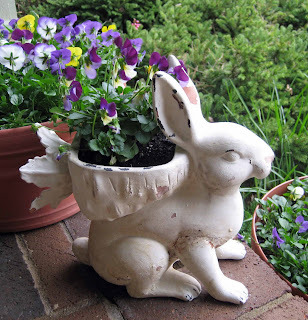 I have no rabbit planters or rabbit statues in my garden, but for a different reason: it would be hypocritical. LOL! LOVE the flying pigs comment. I must admit that I am a bit of a garden statue collector. I don't think that statuary really promotes the addition of those products to the yard though, or I'd be surrounded by angels and my house would have HAD to sell months ago then right? Not to mention the fact that I have NO deer statues and an abundance of deer. carol - they are eating my tulips too! Hi Carol...you've been tagged by me! 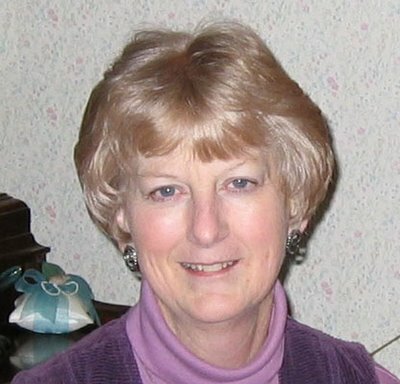 I am hoping to cross pollinate some of my art blog friends and garden blog friends ! I'm sorry that they aren't territorial as then you would be repelling them instead of inviting them in for a tea party. "Maybe I AM subconsciously trying to lure rabbits to my garden? But why would I do that?" Hmm. Maybe you subconsciously are trying to lure them to your garden because you enjoy the challenge? I'm thinking quite the opposite. A gardener likes to "choose" what gets to be in the garden. By choosing your still life rabbits maybe the real life rabbits would get the hint that you already have enough rabbits in your garden and they just aren't welcomed. OR maybe you could add that to the rules... oh but they haven't followed those yet either have they? You battle rabbits, we battle squirrels. Want to trade for a while? I definitely think you're luring rabbits...not by having cute statuary but by planting delicate rows of lettuce and peas for them. They think you're the rabbit goddess and that they've stumbled into Eden. 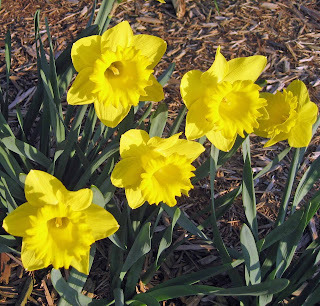 I would love to take part in your Flowers of the Month for April if I may. 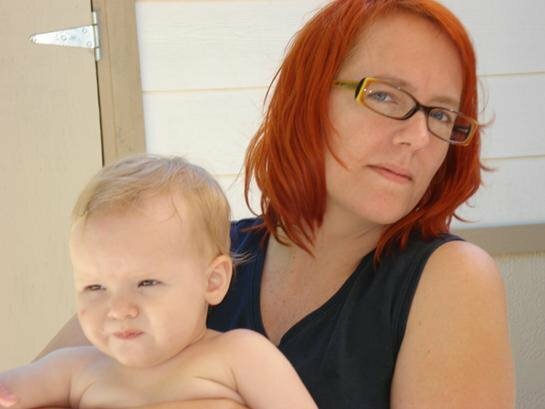 Found your blog whilst sleepless in the UK, and really enjoy it. Ahhh the perfect type of rabbit ... ceramic! I think subconsciously you want all the bunnies to turn into decorations, not garden destroyers! hmmm. I have no bunny statues but the bunny comes / or bunnies, and they munch on my tulip leaves. I asked my three baby angels to watch my tulips and to tell the bunnies to go find food elsewehere. my tulip leaves are higher now, about an inch ! hmm, i sure hope i have blooms on Tuesday!!! would love to see everybody's. God bless. 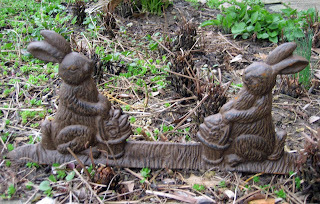 Seeing all your rabbit statuary made me laugh and reminded me of the photo I posted on April Fool's, which I think you saw. You have to admit it--rabbits are cute...but from afar. Maybe you could plant a row of lettuce just for them and put up a sign telling them that they were welcome there only?? I think you have a secret desire for a dog or a cat. You lure rabbits to your garden with the fake ones, they then eat your flowers etc, thus justifying the need for a dog or a cat to chase away the rabbits. So, get on with it and get a real pet. we'll be glad to help you pick one (or two) out. Your sister probably knows you well. However as many rabbit ornaments you have in your garden it looks like there wouldn't be room for real rabbits. 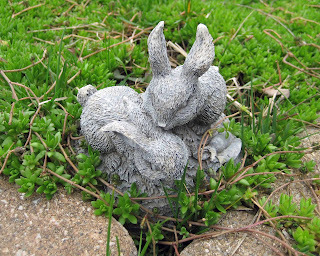 Maybe all you need is a few more rabbit ornaments to make them uncomfortable enough to go to the next garden. i think you are paying homage to the rabbits, in hopes of gaining their favor. So you think you have rabbits? Have you seen the evil hare on my blog?